We have been bringing Italy to you, now it is time to bring you to Italy! You could be sitting here, at Flavio's Vineyard in Italy. 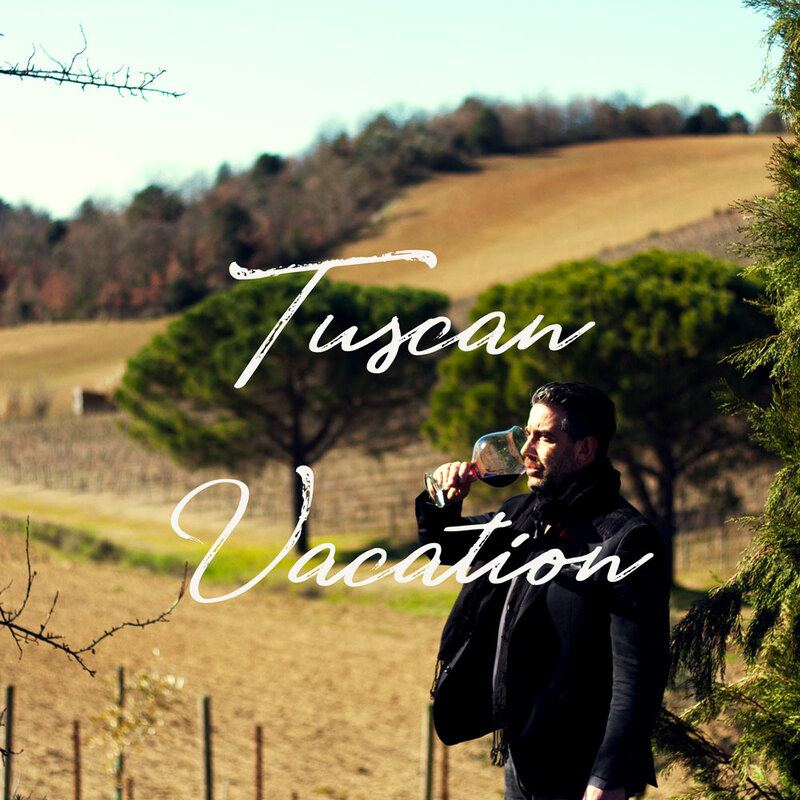 We will be offering our first Italian Vacation on August 31 - September 7, 2019, featuring Flavio's special spots!